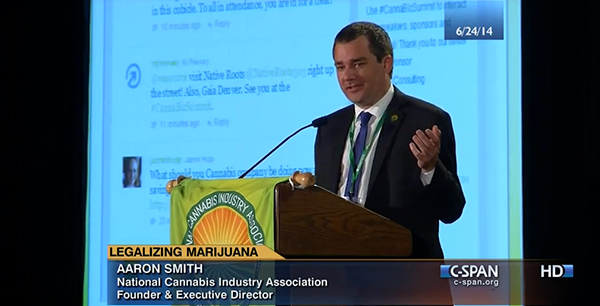 In July the Cannabis Buiness Summit sponsored by the National Cannabis Industry Association held a conference in Denver, CO. Many of the sucessful entrepreneurs in the field came out to share ideas and encourage new business owners. Enjoy this segment of speakers showcasing why profit and taxation of Marijuana is making it the next American business frontier.